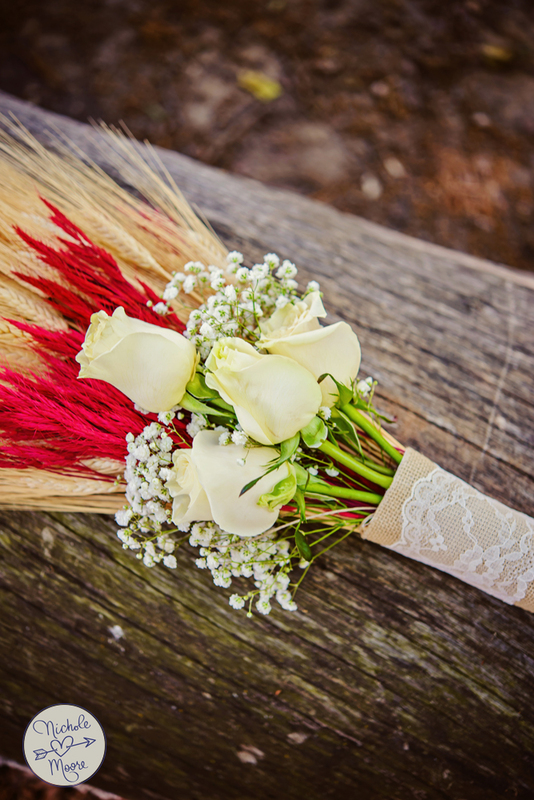 Wedding season is in full swing here in Oklahoma and we could not be more excited! 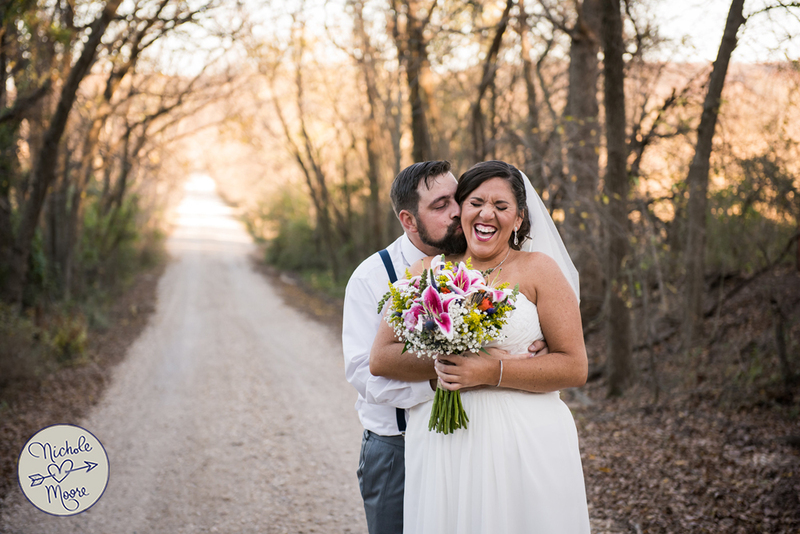 We had the pleasure of photographing this sweet couple’s big day at the beautiful Moore Farms Rustic Weddings Event Barns! 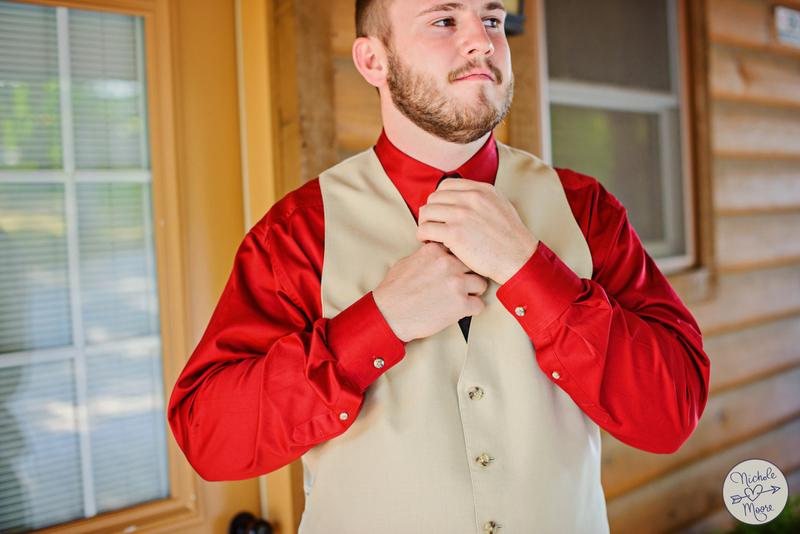 The best thing about photographing weddings is that every couple is unique and every wedding is different! 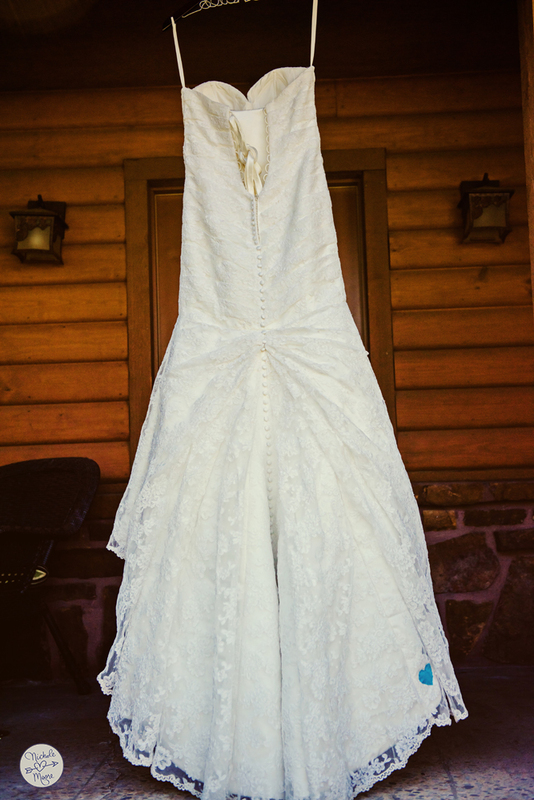 We love how this bride incorporated traditional wedding themes with her own personal touch! 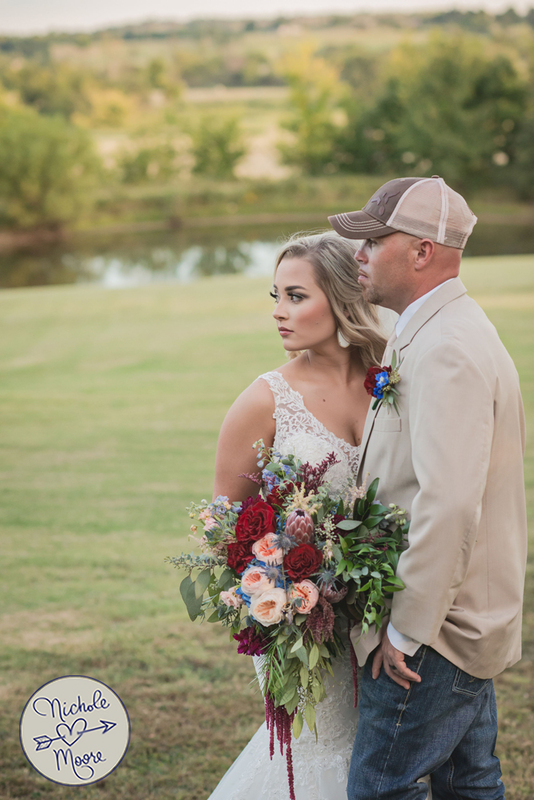 This wedding was adorned with adorable detail including flower crowns, cowboy boots, custom signs, and of course a beautiful bride and groom. 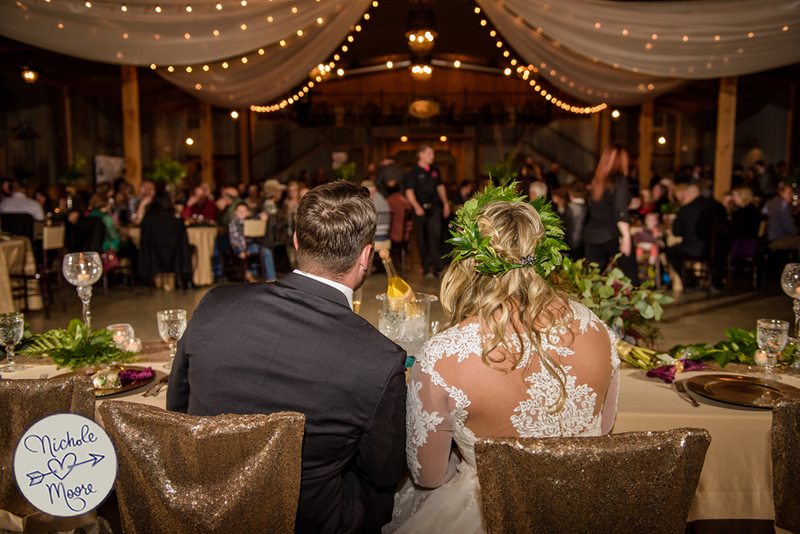 We may be a little biased, but it’s hard to beat a rustic wedding in Oklahoma! Congratulations, J&P! We wish you the very best!